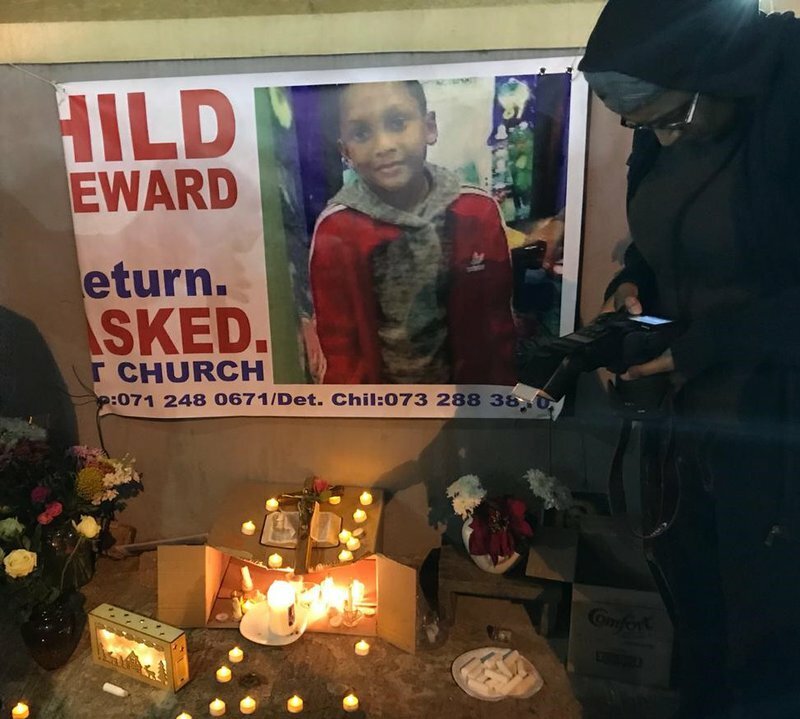 The police minister says they're investigating claims police didn't handle the Miguel Louw case with the requisite care - when his family went to report him missing. DNA results this week confirmed that the body in Phoenix last week was that of the ten year old - who'd disappeared in mid-July. Police Minister Bheki Cele attended a memorial service for the ten-year-old boy at Rippon Primary School in Sydenham today. He met with the family and then spoke to members of the press. "The family is very down," he said, "But we have requested that no matter how they feel, no matter how painful the situation, that they co-operate and work with us". Cele said the family had raised an issue about the way in which they were treated when they first went to report Miguel missing, two months ago. "The police station and the person that they went to, to report the case, was not very kind," he said. The minister's requested a probe. "I've requested a full-blown report to be presented to the provincial leadership and myself and then we'll take that up," he said.